There’s really nothing exciting going on with the baby making. My husband had his karyotype checked, which retuned normal. Everything with me is ‘normal’. After the most recent miscarriage our RE suggested skipping a cycle then try again, which would be my most recent cycle. 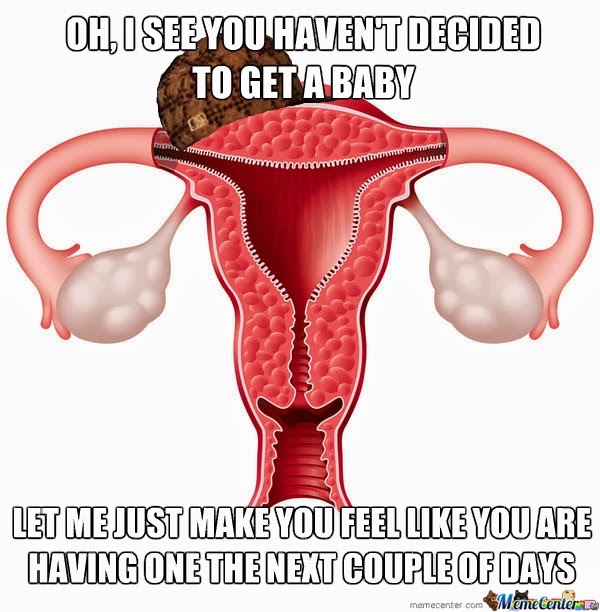 Besides my period being horribly painful, it was a bust. 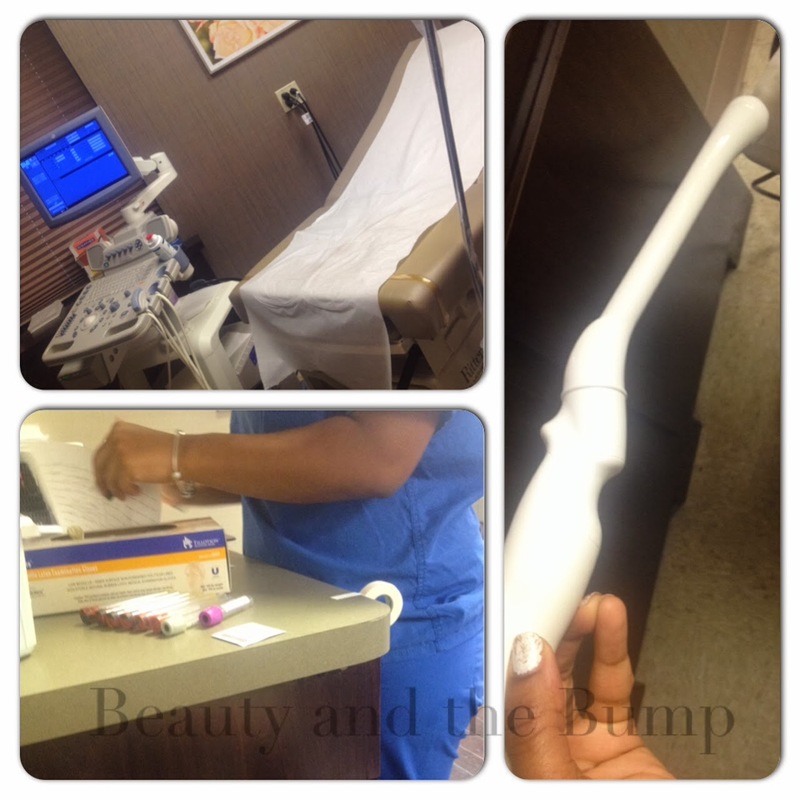 Everything was perfect – from my follicle size, the thickness of uterine wall, to my progesterone levels. We BD’d when we were supposed to and then some. It seemed like everything was going well since I had all the symptoms of a pregnancy like nausea, sensitivity to smells etc. It turns out it was nothing, and more than likely a chemical pregnancy (CP), which happens when a fertilized egg doesn’t implant into the uterus. My aunt flow showed up just two days late, and on CD3 I visited the RE for a sonogram and more blood work to test my FSH levels. My husband thinks the sonograms done during the first few days of my cycle are disgusting and abusive .:lol:. He should be so lucky he only had to suffer one round of blood tests, and nothing else. I was also put on Femara. 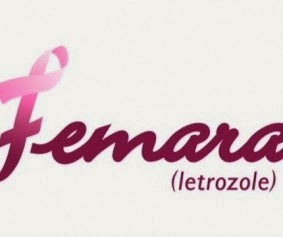 Femara (Letrozole) is a drug used to stimulate more follicles (eggs) in women with or without ovulatory issues. I have no issues ovulating, and normally, I produce one follicle per cycle, which is what women normally produce. The Femara, the RE hopes will produce at least three follicles (eggs), which will increase my pregnancy chances. My eyes got so wide when he said that because the first thing I thought was MULTIPLES. My facial expression must have said it all because the RE quickly reassured me that the odds of multiples isn’t as high as it is with Clomid, but, there’s a small chance. Yikes! Two babies is better than none, right?… I guess. The RE stated Femara is better than Clomid because it doesn’t “Make you crazy like Clomid, and has no side effects.” Plus, he said “You don’t want to be crazy during the holidays.” Great! Because I’ve read some horror stories about Clomid. Since I ovulate on my own, and don’t have trouble getting pregnant, I don’t think Clomid would have been the proper route to go, and the RE agreed. Plus, studies show Femara actually has a better success rate compared to Clomid and without the side effects. I was prescribed a 2.5 mg dose of Femara once per day for 5 days, so I had to take it from CD3-CD7. The only thing I’ve noticed was being tired after taking it and nothing else. Around CD10/12 I return to the RE for another follicle scan to see if the Femara worked, and actually helped produce more than one follicle. Since we’re doing TI, the rest is up to us to BD as much as possible, and see what happens. If the egg(s) isn’t mature or healthy, a pregnancy won’t happen. That’s life and science. 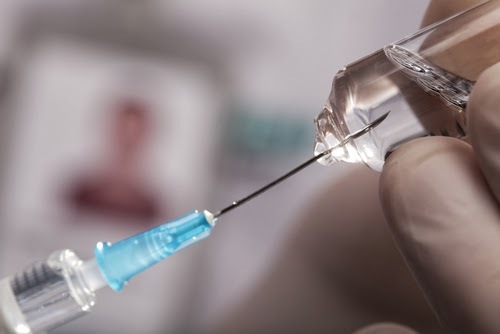 I read that some ladies had to take trigger shots after taking the Femara and showing signs of good-sized follicles, while some hadn’t and went on to have successful pregnancies. My RE didn’t mention trigger anything. I can’t imagine giving myself any kind of needle or having my squeamish husband do it either. Pray for me that that is not the case. Pray! Side note: Cane you believe there are women who are actually excited to be put on drugs and have to give themselves shots? That’s just crazy to me. Oh, and I peeked in my chart and saw notes that mentioned IUI and something else that I can’t remember right now that would be the next steps if we don’t have a successful pregnancy by February 2014. On Christmas day my uncle gave to me Prayers for a Woman’s Soul by Julie K. Gillies, that had the following scripture in the introduction: “Be joyful in hope, patient in affliction, and faithful in prayer.” – Romans 12:12. Talk about on-time! There’s probably some people wondering why I haven’t mentioned any of this to them. I found that some people are weirded out by miscarriage stuff and think that it’s contagious. Some people I just don’t feel comfortable enough with to talk about it for different reasons which range from trust issues to me thinking maybe they don’t care… It’s probably just in my head. And most of all, this just isn’t an easy conversation piece because it is, in a sense, a downer, especially if you’ve never gone through anything like it. Anyway, if you have questions or you’re concerned, you can always shoot me a message via email or text or whatever.